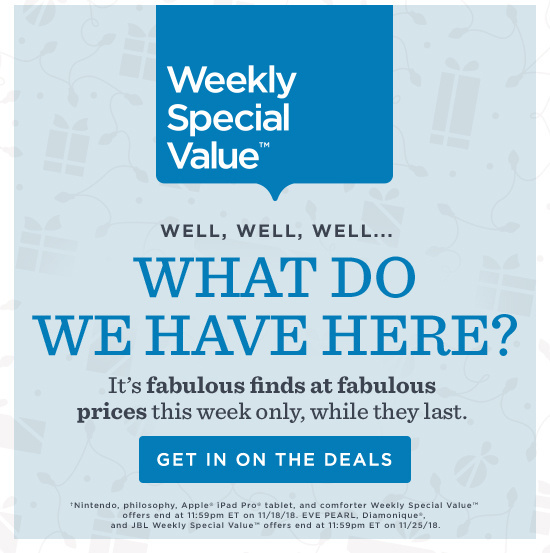 *The Today's Special Value® offer ends at 11:59pm PT on Tuesday, November 20, 2018. 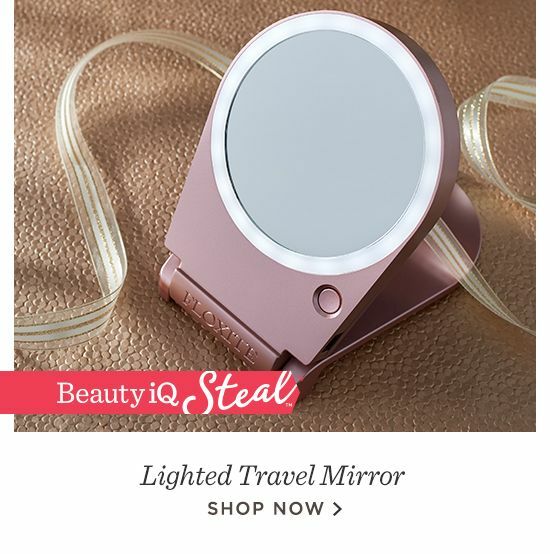 The Beauty iQ Steal™ offer ends at 8pm ET on Tuesday, November 20, 2018. 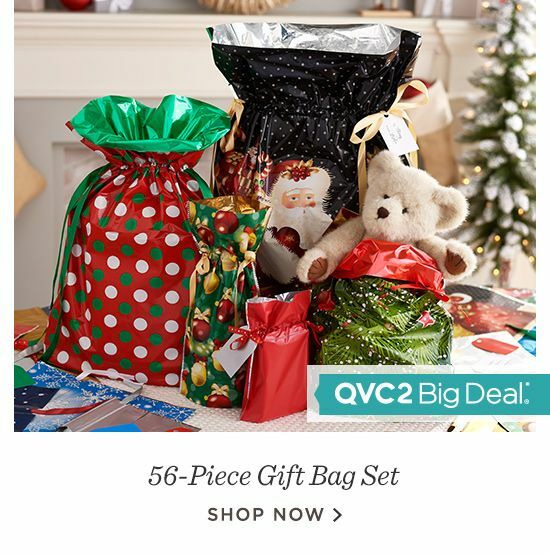 The QVC2 Big Deal® offer ends at 9pm ET on Tuesday, November 20, 2018. 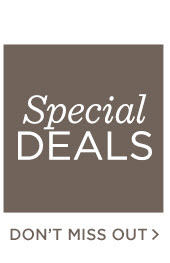 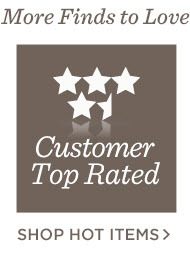 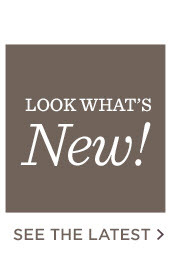 QVC® reserves the right to extend price offers beyond original date and time mentioned.